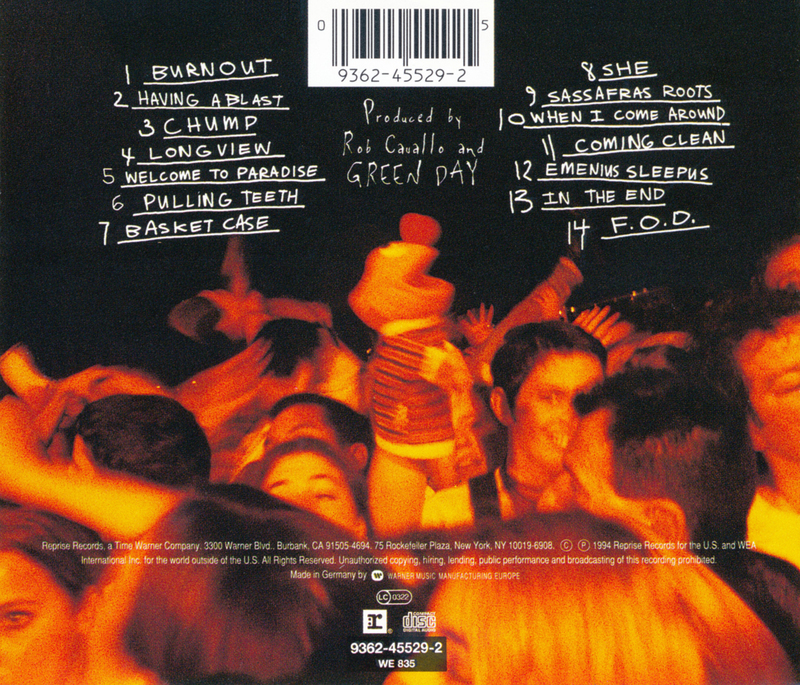 The early pressing of the Green Day album “Dookie” had Ernie from Sesame Street on the back cover crowd surfing. 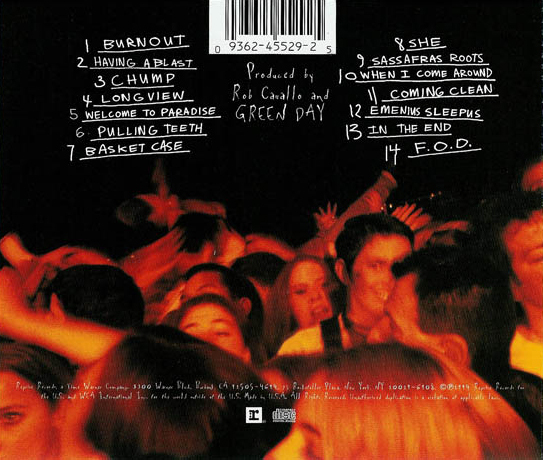 Subsequent pressing of the 16X platinum “Dookie” album had Ernie airbrushed out for fear of litigation form The Jim Henson Company. You can still find the “Ernie Version” of Dookie floating around used record stores to this day but we aren’t sure how many of the “Ernie Versions” were printed.